Wells Fargo has revealed that approximately 570,000 consumers who financed auto purchases through the bank may have been sold a collateral protection insurance (CPI) without their knowledge or consent. Wells Fargo says many of those customers will receive refunds “and other payments” as compensation. The bank estimates total remediation in the neighborhood of $80 million. It said it will begin contacting affected customers next month. All auto lenders require borrowers to maintain adequate insurance on the financed vehicle to ensure the lender is repaid if the vehicle is stolen or damaged in a crash. Wells Fargo says its lending agreement allows it to buy a CPI policy from a vendor on the customer’s behalf if there was no evidence — either from the customer or the insurance company — that the customer already had the required insurance. 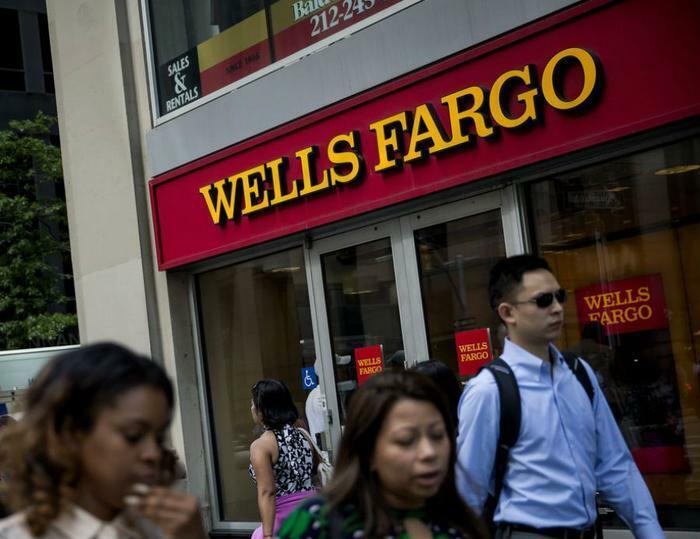 Wells Fargo says it discontinued the practice last September. It should be noted that September 2016 is roughly the time that another Wells Fargo practice came to light – the opening of credit card and checking accounts in customers' names without their knowledge or consent. The bank was fined $185 million for that practice. Bloomberg News cites a consultant's report showing that the vendor responsible for providing CPI to Wells Fargo auto loan customers did not always verify whether the customers had adequate insurance coverage and many were sold policies they didn't need. The bank says those customers will receive about $25 million in refunds. Wells Fargo notes that for 20,000 borrowers, the added cost of the CPI may have been responsible for their default on their loans and subsequent repossession of their vehicles. Those consumers, the bank says, will receive additional compensation. Bloomberg notes that the bank's revelation came right after The New York Times reported that it had gotten its hands on a 60-page report from the consulting firm Oliver Morgenson, detailing how CPI was sold to customers.